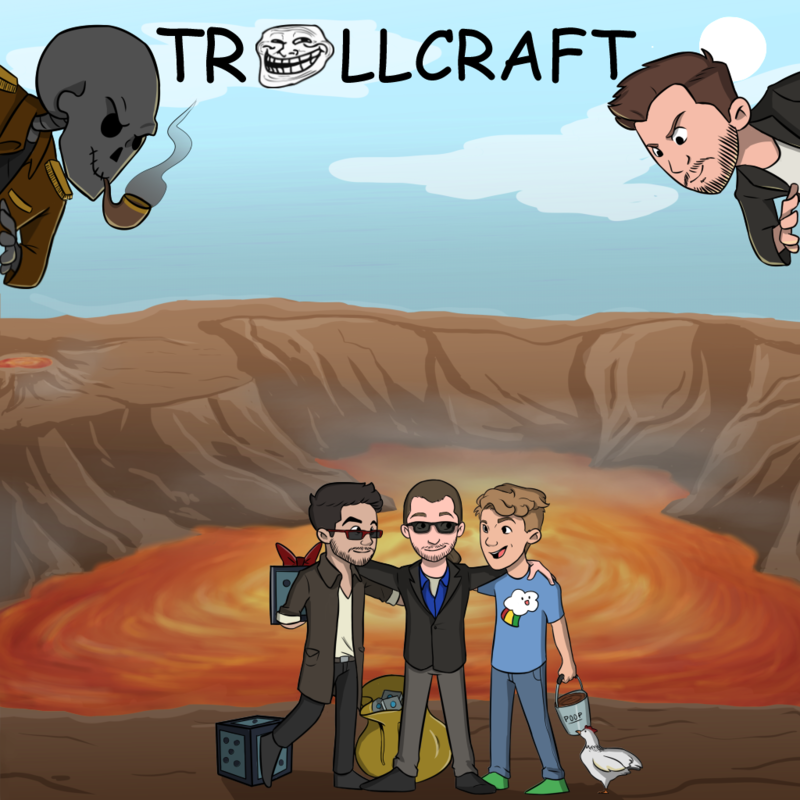 Experience the official TrollCraft modpack as seen in the hit YouTube series played by SSundee, MrCrainer, and CaptainSparklez. Crafted lovingly by Kehaan and X33N from the dislikes of a thousand comments and now delivered right to your launcher. Is there ProgectE in this modpack? or do I just have to separate the client side mods from the server side ones manually? anyways, so I had this server that I created a week ago, and I just finished setting it up today. I infused trollcraft which I downloaded from twitch and somehow made a server with it. Today when my friend tried to join, it kicked them out saying javajava.net.connectexception connection timed out no further information every time he tried to join. So I am wondering if I did something wrong or if he is just bad. Also, port is 25565 and yeah. Ive also tried to see if canyouseeme.com can see me, and it says it can, so I dont know what happened. PLZ respond im desperate . However, I ran my server on my local ip, but I did some port forwarding. how do I install it? I'm a noob here ok don't judge me. everytime im logging on my singleplayer world its crashes, any suggestions of how to fix it? Every time I try and download it, it says there is an error and has timed out. This has happened on many occasions. Help? I posted on the project page about this error also, I've been getting it since the new update to twitch/curse launcher. I haven't tried to download before that happened, but I'm getting the same time out error and it uninstalls itself before that. Haven't heard anything back yet, so not sure either of what to do. Hopefully someone sees it, it would be nice to play along with the series. It fails because the version of CustomNPC's used by the pack no longer exists. Has anyone found a way around this yet? you rock Ssundee Crainer X33N and Kehaan!